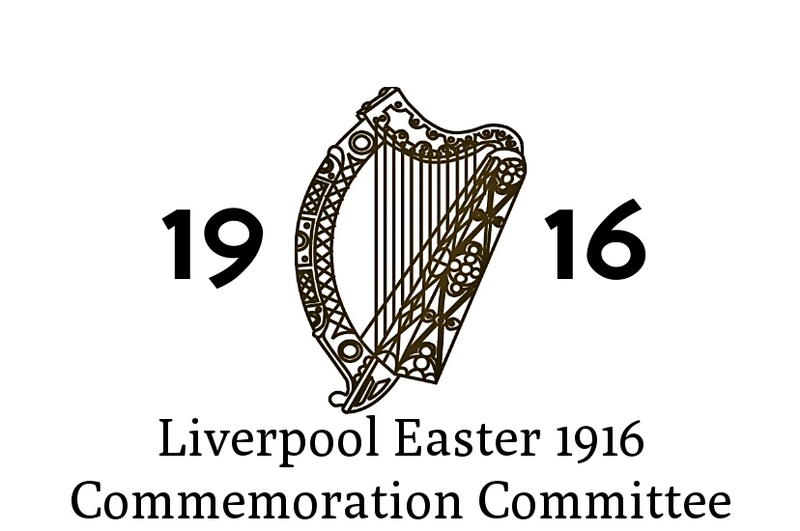 LAUNCH OF COMMITTEE TO COMMEMORATE 100TH ANNIVERSARY OF 1916 EASTER RISING AND LIVERPOOL’S CONTRIBUTION. 2016 will mark the 100th Anniversary of the 1916 Easter Rising in Dublin against British rule. Made up of organisations such as the Irish Volunteers, Cumann na mBan and the Irish Citizen Army, the failed Rising proved to be a seminal point in British/Irish relations and its impact on Irish history and politics reverberates to this day. A little known aspect to the Rising is the role the Irish diaspora played in the rebellion through the above military organisations. It is now known that up to 50 women and men based in Liverpool took part in the fighting during Easter week. Some of these women and men were Irish born while many were born in Liverpool and joined local company’s of the Irish Volunteers and Cumann na mban in Liverpool from 1913 onwards to support the implementation of Irish Home Rule. The Liverpool Easter 1916 Commemoration Committee has been set up to remember these women and men who sacrificed so much in the persuance of Irish self determination and self government. The Committee is made up of a wide range of individuals from the Irish community including academics, historians, Irish community members involved in Irish language, culture, sport and the arts. The group will be launched at a special reception on Tuesday 7th October 2014 7.30pm at St Michaels Irish Centre, Liverpool. More details of programme and speakers to follow. Reblogged this on Fragments of the Past..